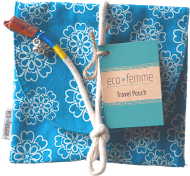 The Eco Femme Full Cycle Kit is all that’s needed for a full monthly cycle. 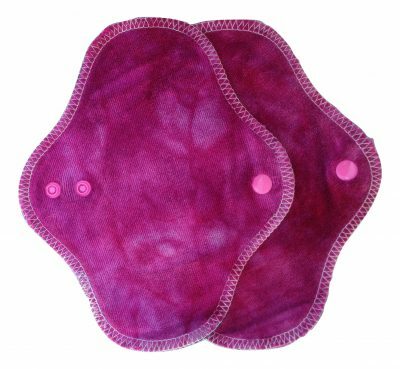 It is a great way of discovering the world of washable cloth pads, with a set of different pads to adapt to one’s flow. 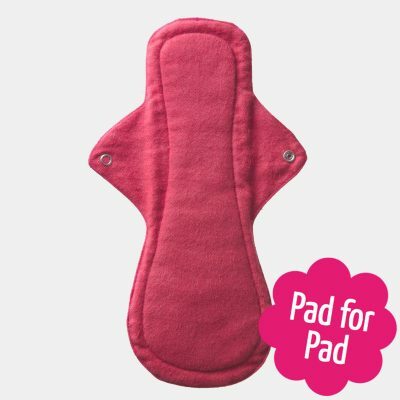 It can also make a great gift to welcome girls into adulthood, or for friends to switch to greener periods! 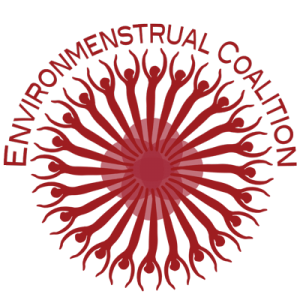 Eco Femme is a social enterprise whose goal is to create environmental and social change through revitalising menstrual practices that are healthy, environmentally sustainable, culturally responsive and empowering. 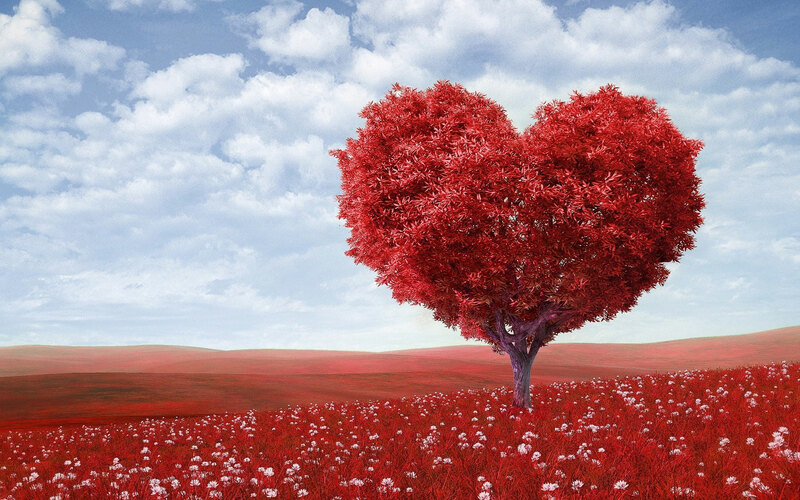 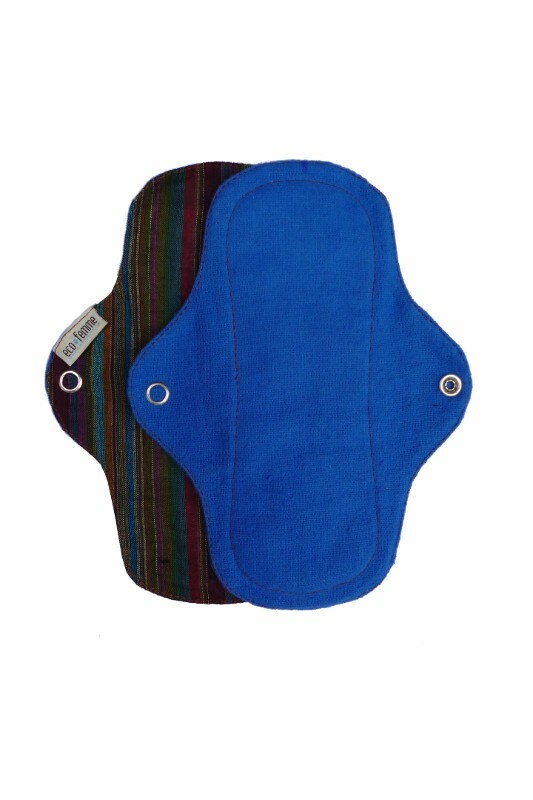 We are proud to support them and to have been their first online seller in the UK. For every pad we sell one pad is given to a low income woman in India under the Eco Femme Pad for Pad scheme. 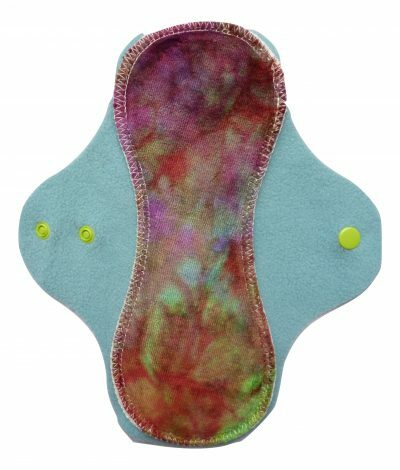 These pads have neat wrap around wings which trimly secure the pad to underwear fastened by metal poppers. 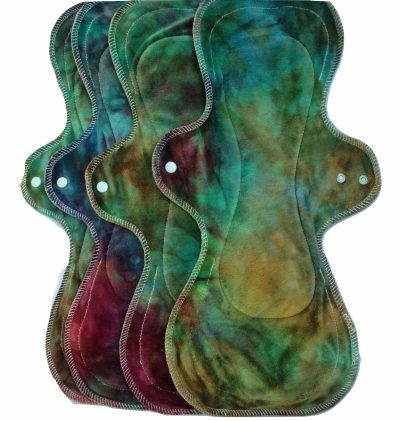 They can be washed at up to 40 degrees and can be tumble dried if required but they last better and it is better for the environment to line dry them.. 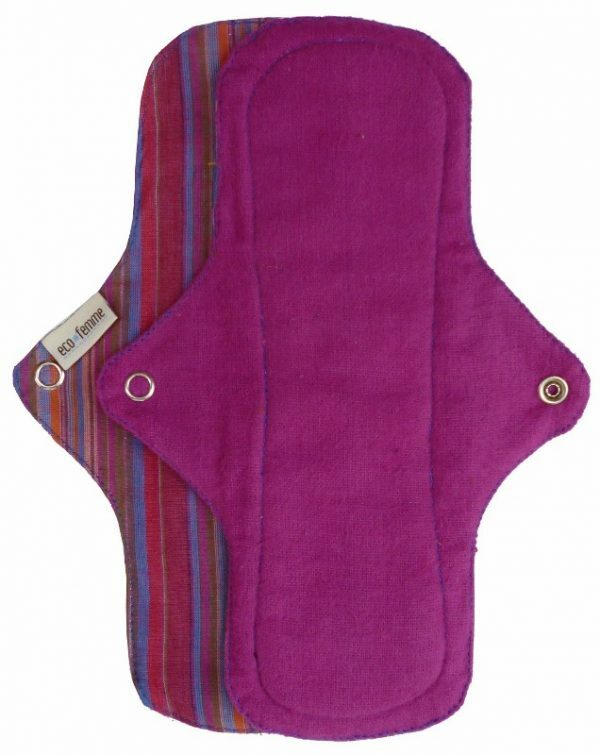 This pad is packaged in a lovely recyclable presentation pack with full instructions and makes a great gift. We do ideally recommend that you try out one Eco Femme pad first to make sure that these pads suit your needs, before buying the whole kit.